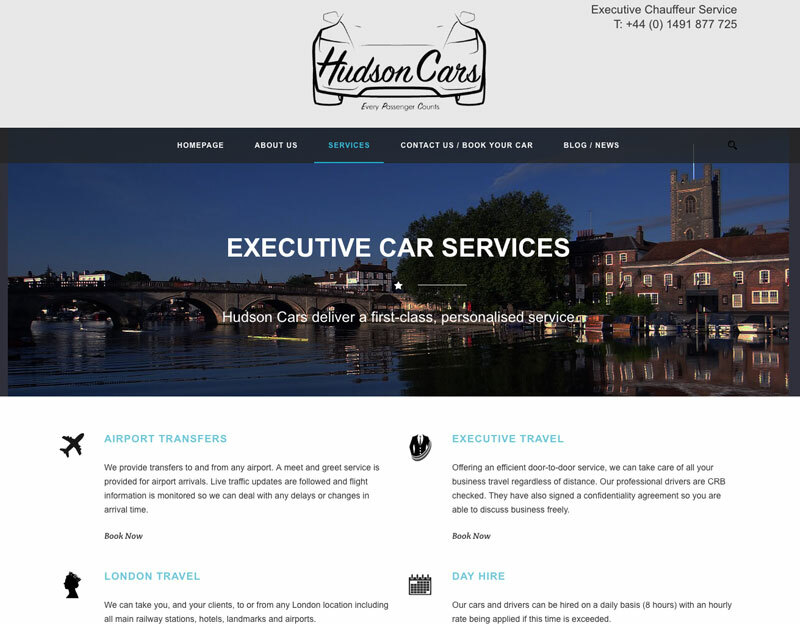 I took over this old and tired website for Hudson Cars. 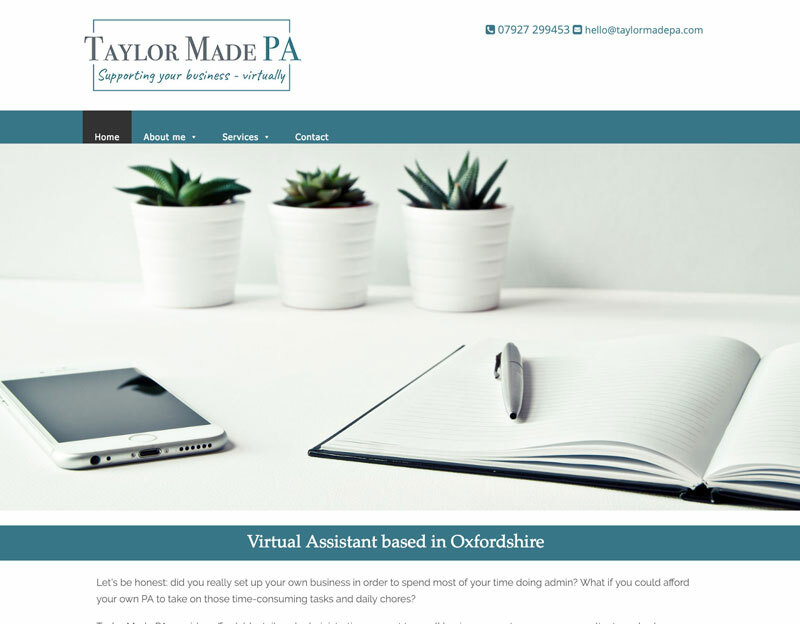 The existing website was not attracting new business and had a very boring, dull appearance. Booking was not easy and took you to a different looking website portal. 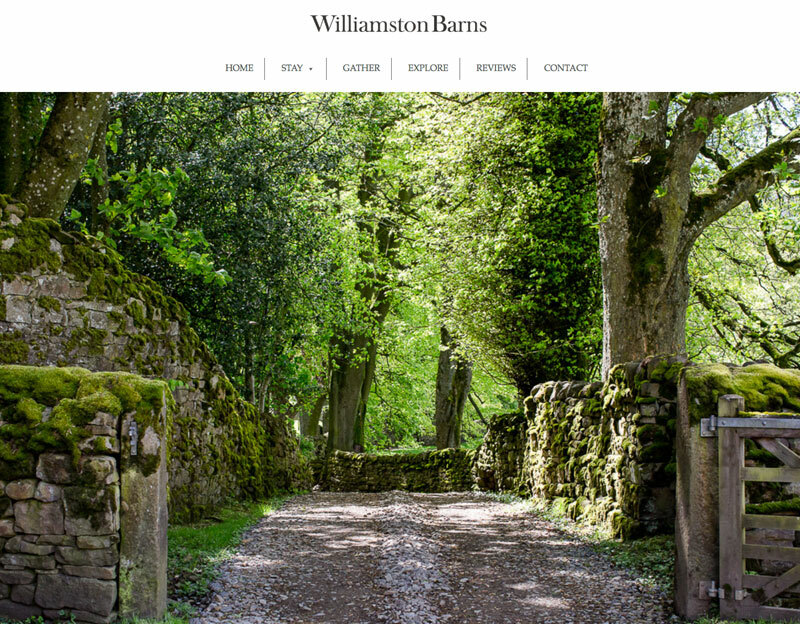 The new look and feel and simple online booking form contained within the site is fresher and easier to use. 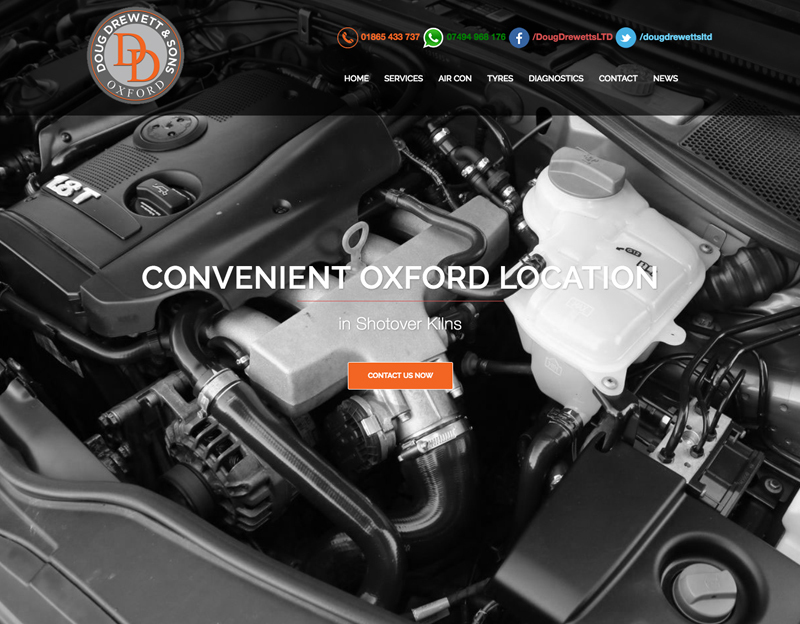 We have added a blog facility so that events where you may need a chauffeur are advertised and I worked on the general optimisation and submission the search engines.